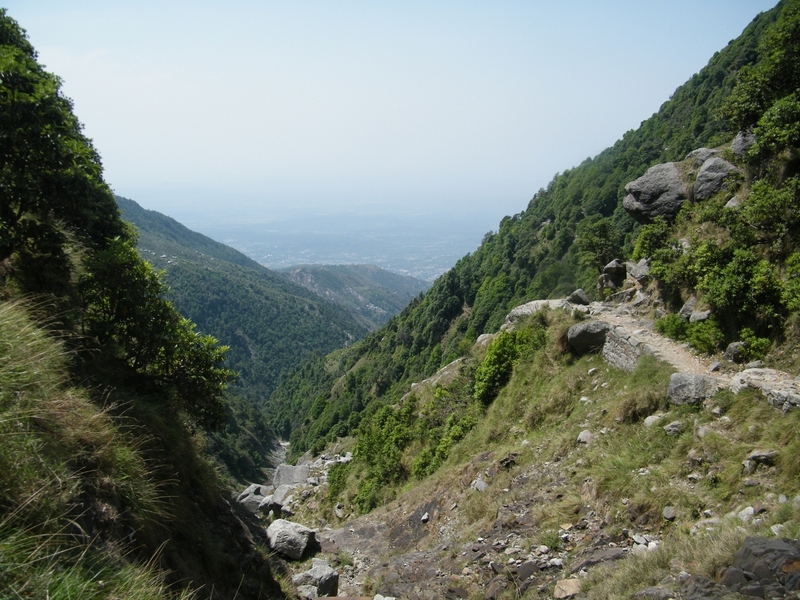 Enjoy the bounty and beauty of nature at Kangra valley and camping and trekking in Dhauladhar mountains of Dharamshala, Himachal. Arrival at Pathankot and transfer to Mcleod Ganj.After fresh up walk around Bhagsu Nag Temple and Water fall and Mcleod Ganj.O/N Bhagsu Nag. Morning after Breakfast start cycling to Kareri Village through Garoh and Ghera village total distance 34KM.O/N Camp at Kareri Village. After B/fast we start day trek to Kareri Lake with pack lunch total distance 12KM one way. After spend few Hours at Kareri Lake we back to Kareri Village at Camp site.O/N Camp at Kareri. After lunch we drive to Boh Village total distance 12 KM.O/N Camp at Boh Village. After Lunch we drive back to Mcleod Ganj via Shahpur Gaggal and Mcleod Ganj total distance50KM.O/N Mcleod Ganj. Rest Day evening visit Market and enjoy Tibetan food.O/N Mcleod Ganj. Morning after breakfast we depart to Pathankot railway station.TOUR END. Accommodation in Hotel at Mcleod Ganj for first and last night with MAPI. Camping with all meal plan. Cycling as per given Itinerary. Pure Veg. Food during Camp and Hotel stay. Any air fare or train fare, visa, airport taxes. Any portage at airports and hotels, tips, insurance, wine, mineral water, telephone charges, guide charges, entrance fees and all items of personal nature.